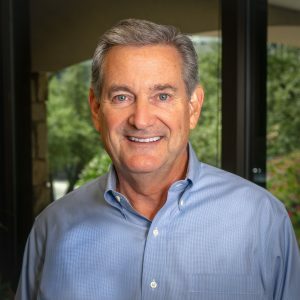 Bill manages Anterra’s strategic planning, development of new business, client relations, and oversees daily operations. Prior to joining Anterra, he was president of E2M Partners, a private equity firm investing over $400MM in real estate through discretionary funds between 2005 and 2018. From 1987 thru 2004, he was Vice President of Real Estate at Sammons Corporation responsible for investment, development, leasing, and dispositions. Bill earned a Bachelor of Business Administration from Baylor University. Away from the office, he enjoys spending time with his family, traveling, and hunting.